I'm going to be pre-occupied at my brother's wedding for the next few days, but you'll all get them posthaste once I return! Roughly how long would that take on average, Jedi? For reference, the last two competitions had results in around late January / early February. It is now 12:08 AM where I live, and I wanna see results. Results are closed, copies have been made! Thank you everyone for participating, I'll whisk these off to the judges! And hey, trigger warning, yadda yadda. 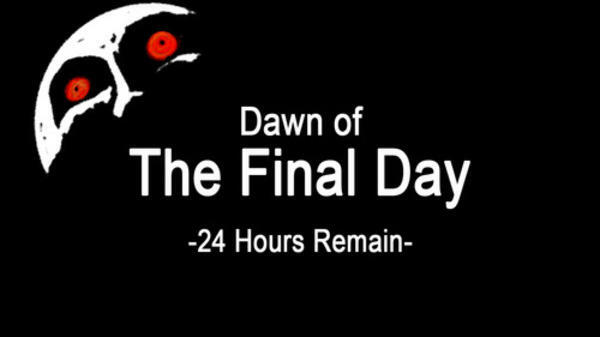 Just about a week away from end of competition, folks! How's it coming? Thanks both of you! And lets not forget the others who share this awesome day: OnceUponACurse, Kraesh, Pheo and Tanner.F. Okay folks, move the conversation along. This is neither the place nor circumstance to discuss last year's judging. Don't make me break out the mod voice.